"I am very pleased about our cooperation with STRENESSE and the many possibilities arising of our cooperation. ", Peter Wagner, "These represent many of the ideals we share with the fashion brand STRENESSE. For this reason the cooperation virtually volunteered itself. The imagery perfectly communicates value and values of both brands." 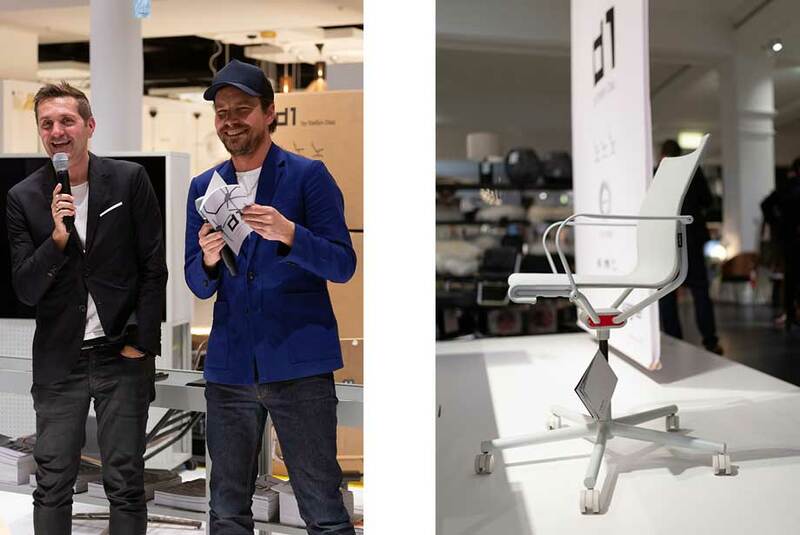 The W-2020 chair is technically reminiscent of classic wooden inn chairs, but further develops their expression and function. The seat and back consist of an innovative plastic shell, forming the centrepiece of this series. 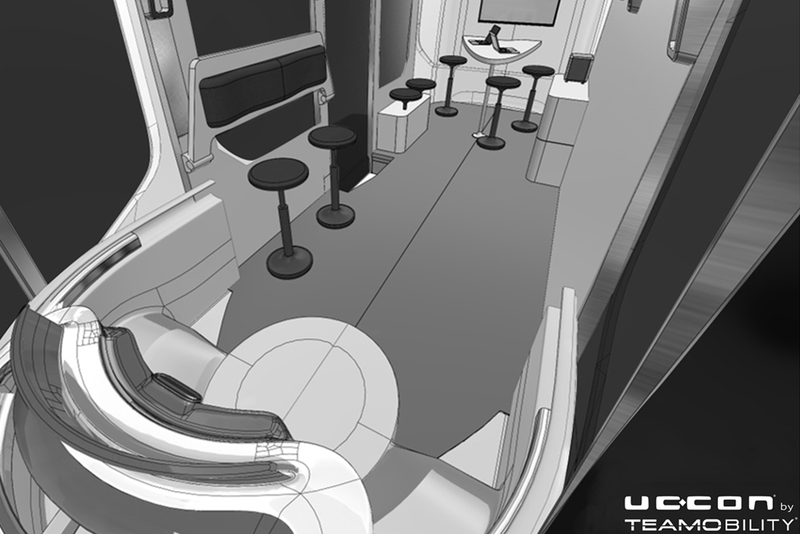 The Dondola®+ joint is also invisibly integrated into this construction and ensures three-dimensional mobility of the sitting surface. Here you will find further information about Strenesse and of course the current collection from the online shop! 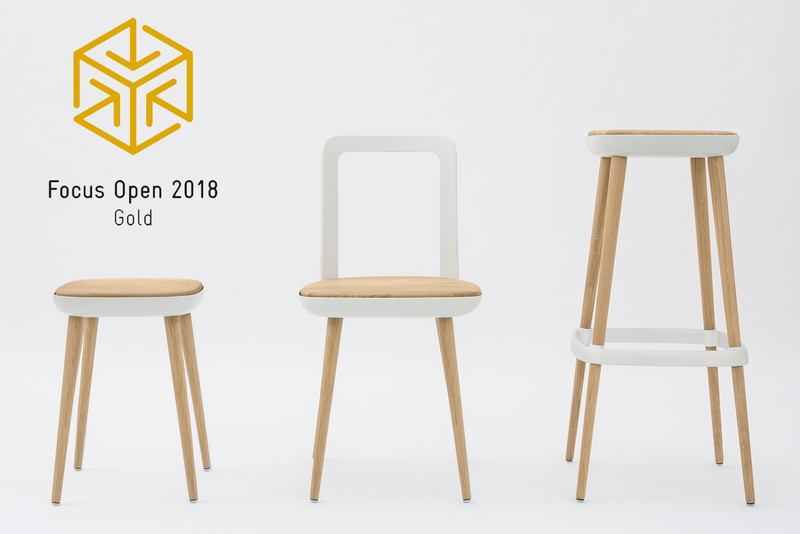 The chair series W2020 by Wagner Living, designed by Sven von Boetticher / ID AID Studios, received the highest award at the International Design Award Baden-Württemberg:the FOCUS OPEN 2018 in GOLD!